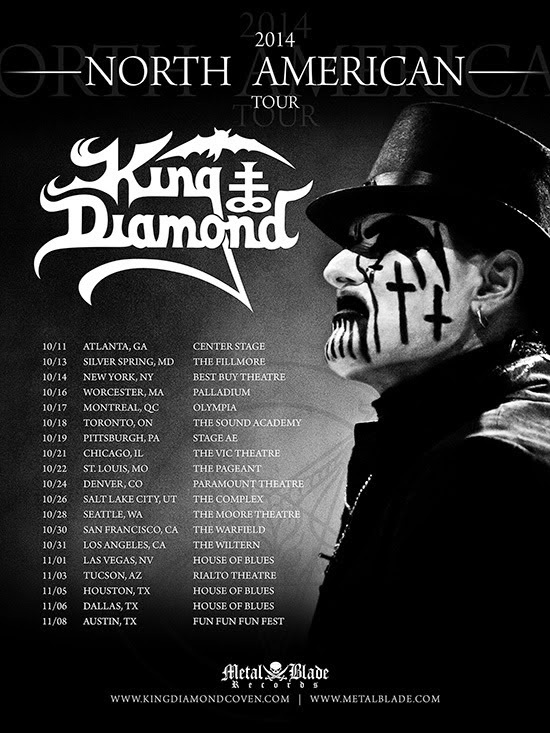 KING DIAMOND will be joined on stage by longtime band members Andy LaRocque, Mike Wead, Hal Patino, and Matt Thompson. Additionally, North American fans will bear witness to the band's full European festival stage show. These will be the most ambitious and largest North American productions of the band's entire history. A special guest support act for the tour will be announced in the coming weeks. 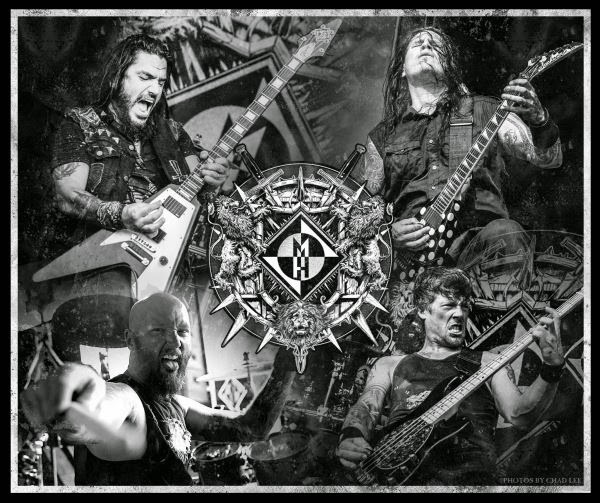 After signing with Nuclear Blast Entertainment in October 2013, for the rest of the world in October 2013, MACHINE HEAD have now finally signed with Nuclear Blast for Australia and New Zealand as well!